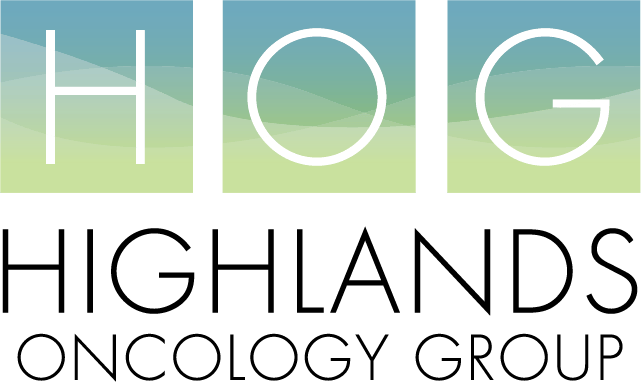 Dr. Oakhill joined the physicians of Highlands Oncology Group, PA in July of 2000 after having completed an internship, residency, and fellowship from the Medical University of South Carolina at Charleston. Dr. Oakhill is board certified in internal medicine, and his specialty certifications are in medical oncology and hematology from the American Board of Internal Medicine. In 2000, Dr. Oakhill joined his partner, Dr. Daniel Bradford and several local specialists in the recently formed Center for Chest Care of Northwest Arkansas which specializes in the multidisciplinary approach to treating thoracic malignancies incorporating state of the art clinical trials. Dr. Oakhill also maintains a strong interest in all types of hematology and oncology treatment and diagnosis. He lives in Fayetteville with his wife and four children.